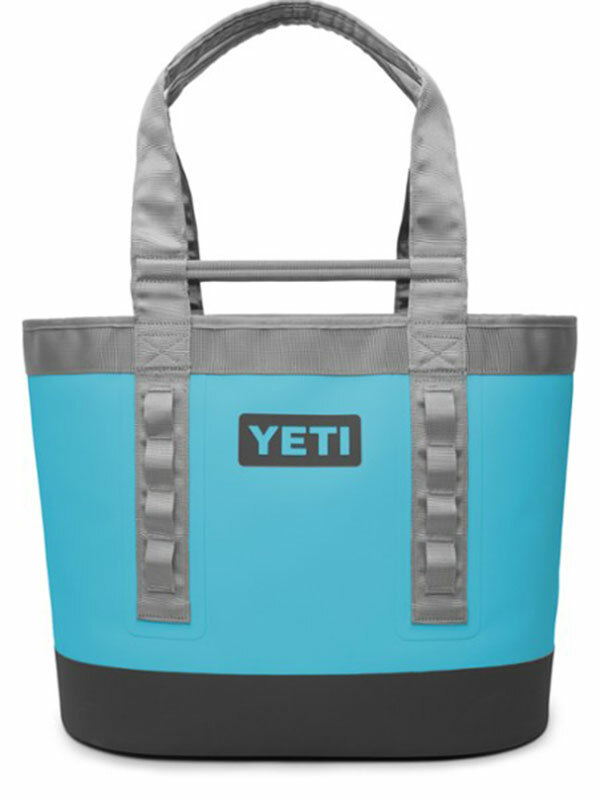 We’re giving away a YETI Camino Carryall 35 Tote randomly to one lucky participant. Must be registered and present to win. 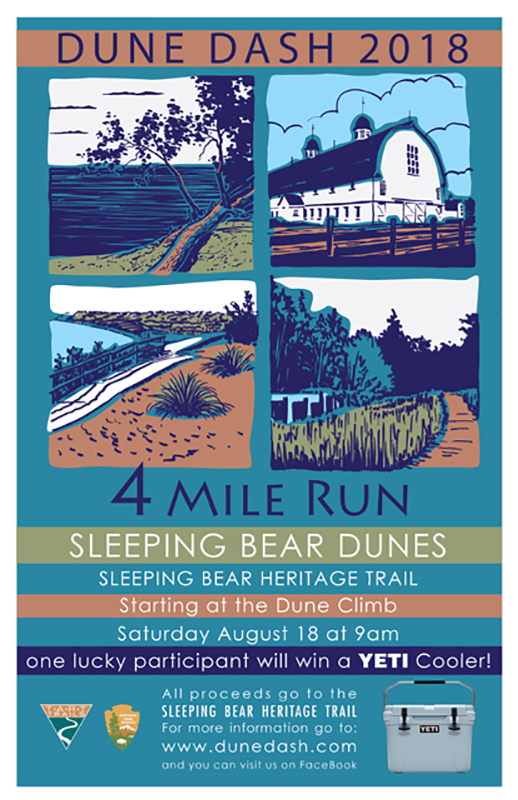 Look up your bib number before the race here.